Pollutants such as mold, dust, pet dander, and pollen, circulate through the air every time your heating and cooling system’s fan runs. 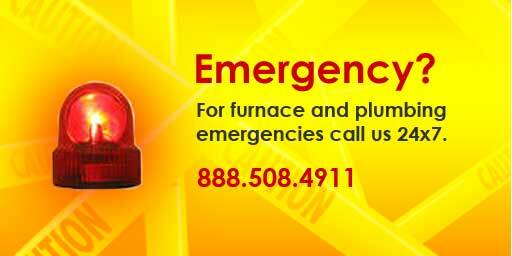 We offer a variety of products and services to reduce or eliminate these contaminants, and improve the indoor air quality of your home or business. 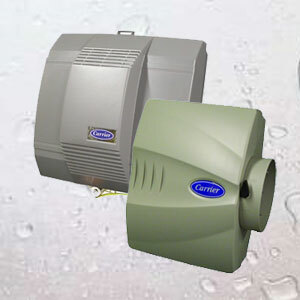 Humidifiers control moisture levels in your home or business. Proper moisture levels can help alleviate problems such as dry skin, allergy issues, and static electricity. Along with creating a more comfortable living environment, maintaining proper humidity levels can increase the efficiency of your heating system, and even save you money! 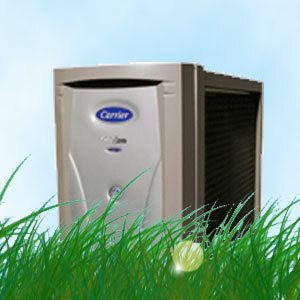 We repair all models of humidifiers, and install and sell the entire line of Carrier whole-house humidifiers. 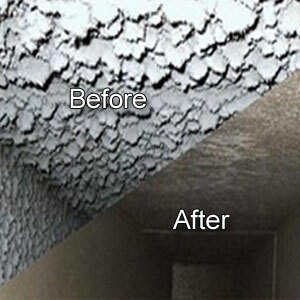 Our residential and commercial air duct cleaning and sanitizing services will remove dirt, dust, and other debris from your HVAC ducts. 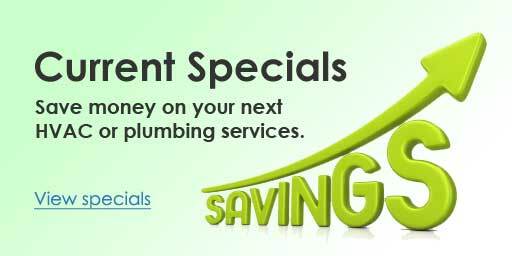 We also provide home dryer vent cleaning services. 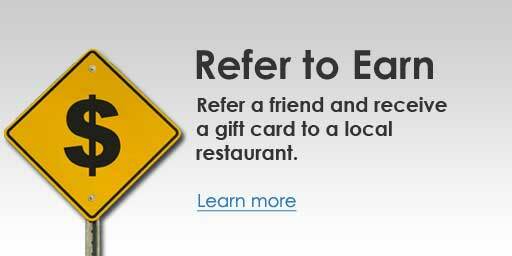 We use only professional equipment, and our cleaning technicians are nationally certified and trained. Indoor air purifiers clean the air before it passes thru your heating and cooling system, and returned as the air you breathe. Ultraviolet radiation renders certain micro-organisms sterile (and harmless). Some air purifiers feature a UV light that bathes the air as it passes through, eliminating the potential harm of airborne bacteria and viruses.